As you can see in these newly released stills, he’s already begun his stint on the show, and Wednesday, January 4, was his first day on the new job. Jeon takes up the role of a “4-D doctor” and half-brother to two of the older ajusshis on the show (which’ll no doubt be fodder for some jokes and/or rivalries). 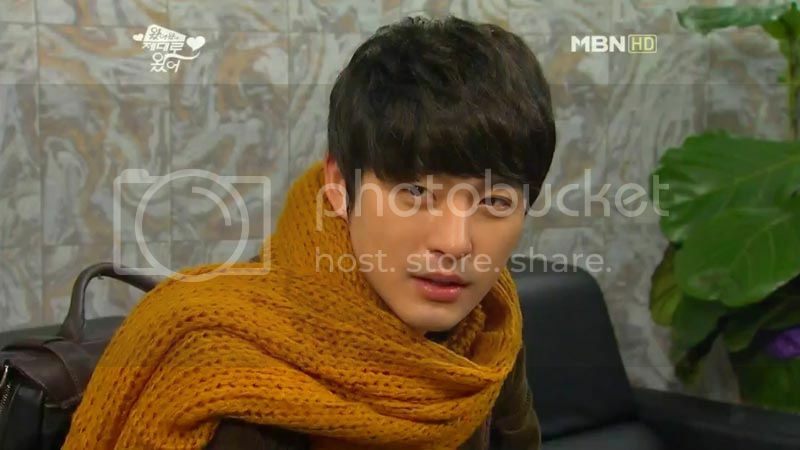 Jeon made his first appearance on Friday’s Episode 20, where he briefly ran into Lee Soo-kyung’s character and made himself known to his two brothers (the elder one is pictured at bottom). His character has a distant relationship to his hyungnims, but it seems like he’s a gentle, sweet kind of guy, which’ll be a big change for him. He seems poised to have a loveline with Lee Soo-kyung, which should throw a wrench into the one that’s also being hinted at with our main man, Jin Yi-han. I think this’ll be a good comeback project for Jeon, who I like and find compelling onscreen despite also finding his acting terribly green. Since he also carries extra burden now thanks to the drunk fighting incident that precipitated his 11-month hiatus, it’ll relieve some of the pressure to be joining an already-airing, relatively low-profile production, one that’ll allow him to ease into his role and stick with it for 100 more episodes. Nothing’s better for improving your craft than just doing it, day in and day out over a long period. 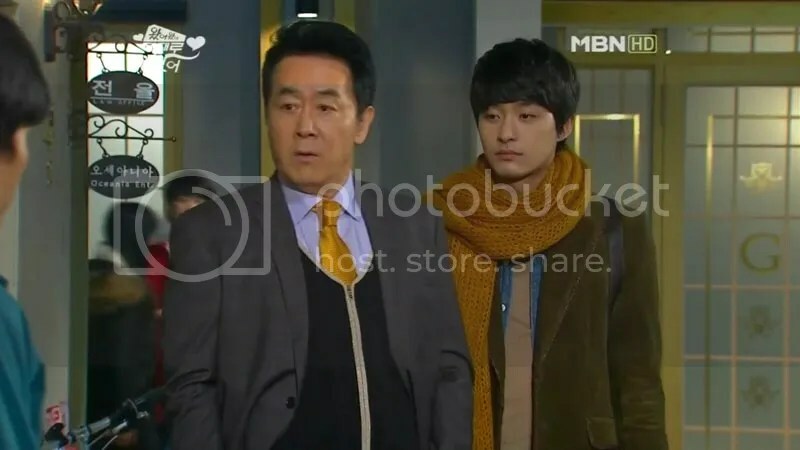 Jeon was only briefly seen in last week’s episode, so today’s Episode 21 will be the first time we’ll get to see him in his new job at the hospital, where he’ll meet some more of our main cast.